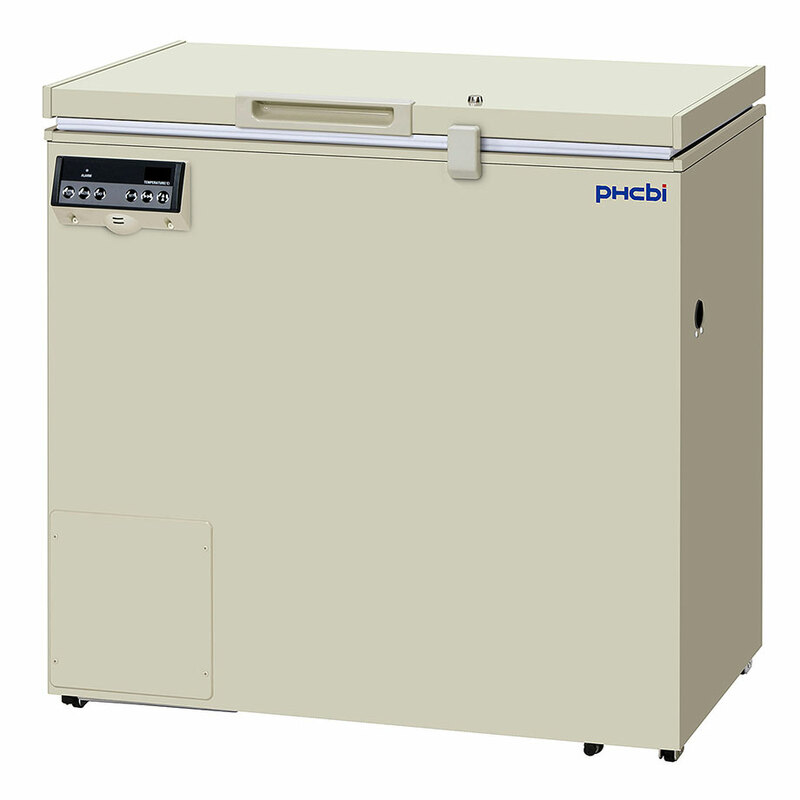 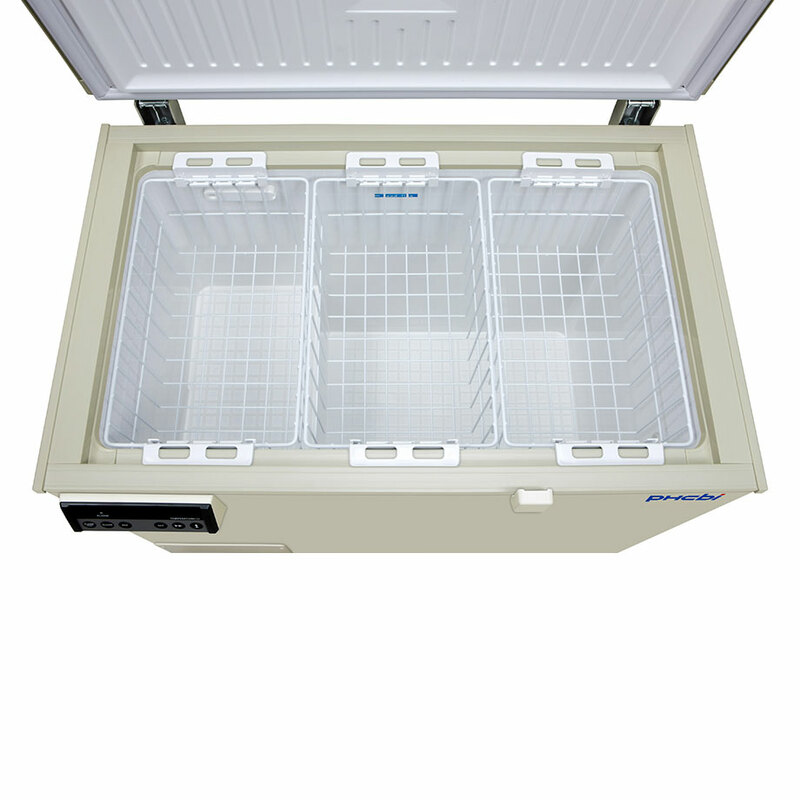 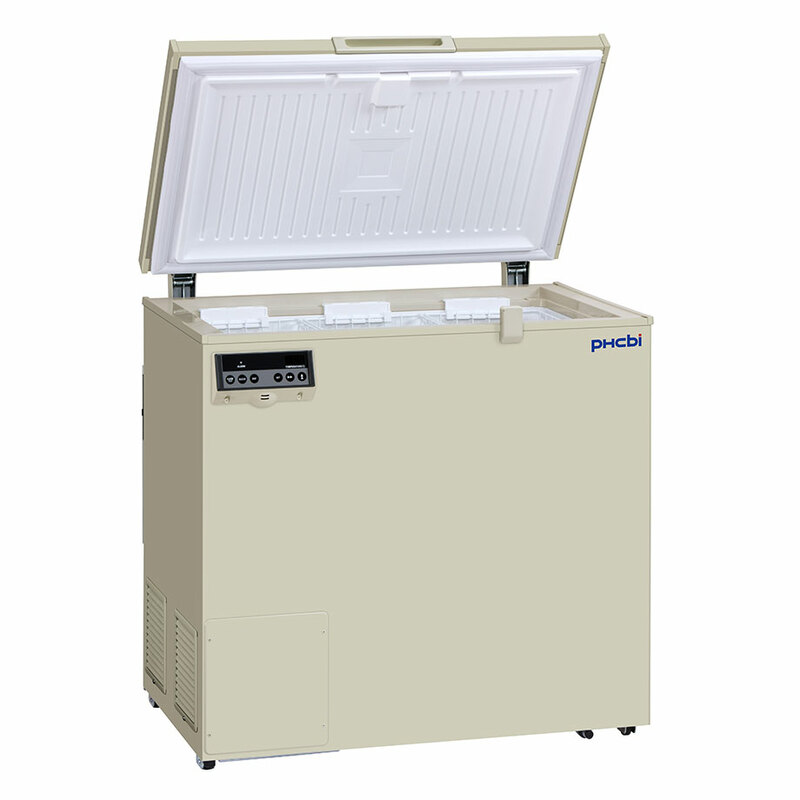 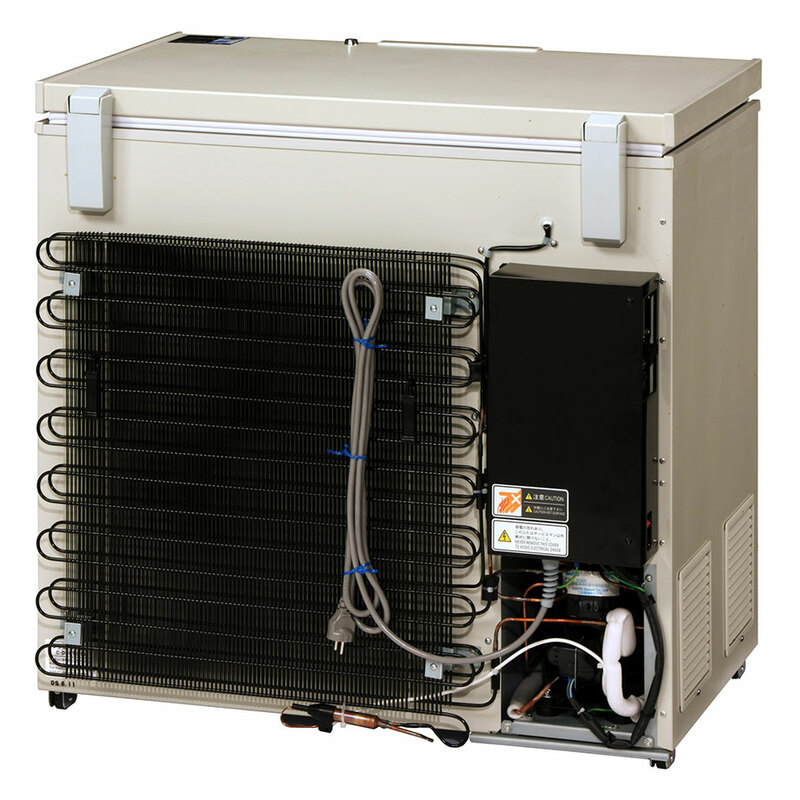 The MDF-237-PE Biomedical Freezer offers outstanding reliability and performance required in a wide variety of storage and research applications. 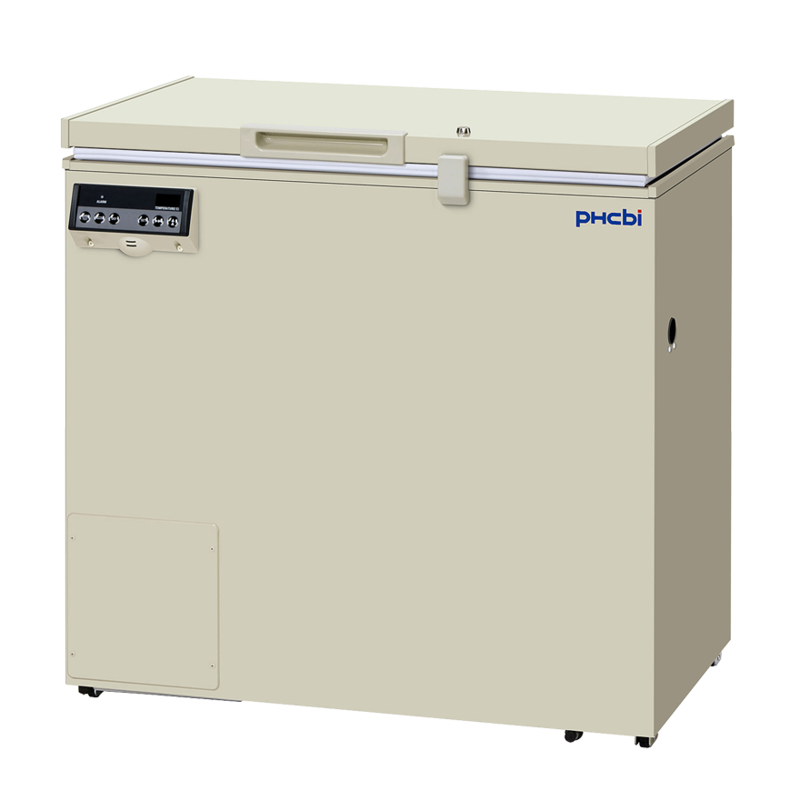 As a storage environment, with excellent safety features, easy operability, and a host of other features, these freezers offer unsurpassed reliability and functionality. 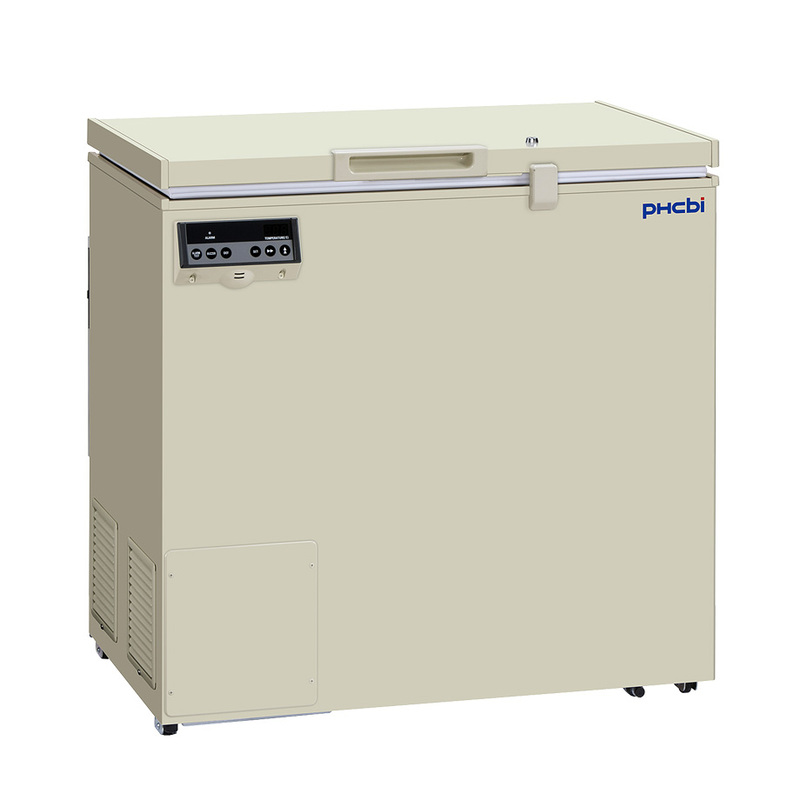 If you are looking for precision temperature controlled storage equipment as low as -30°C, trust the MDF-237-PE Biomedical Freezer for your valuable samples. 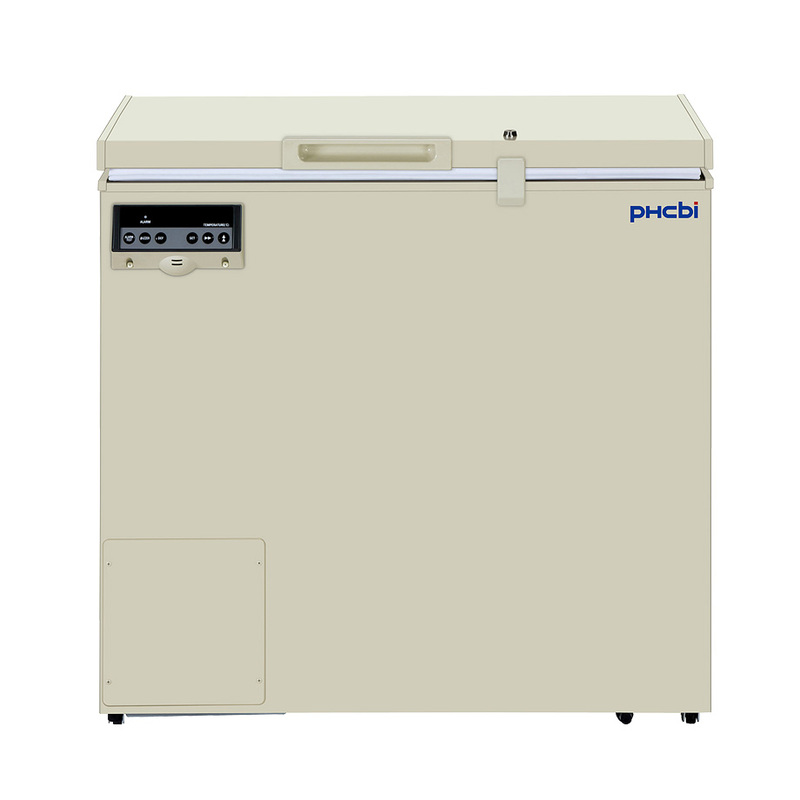 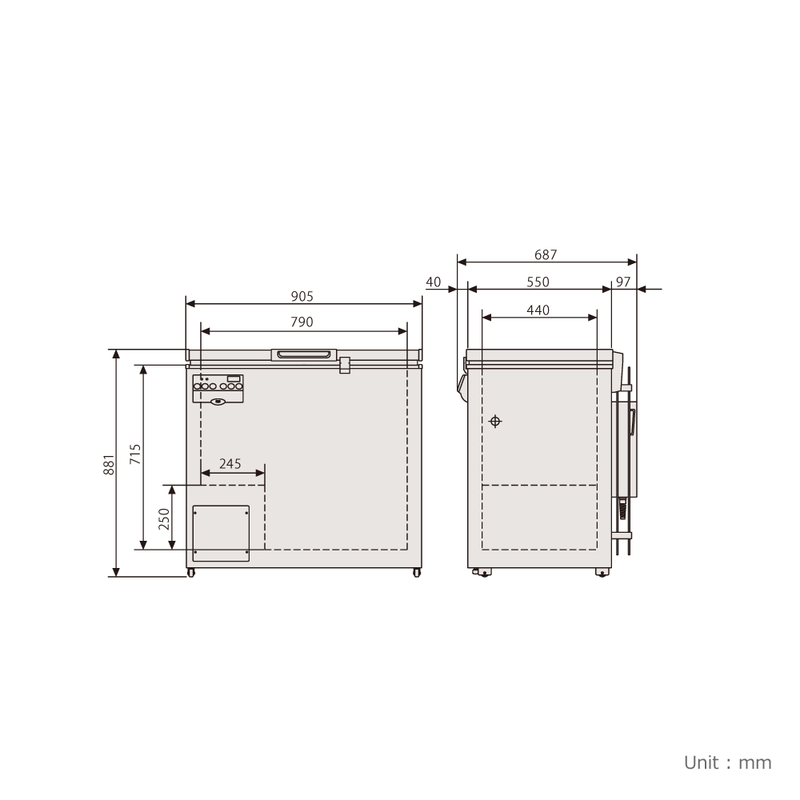 PHC Europe B.V. also offers the MDF-137-PE Biomedical -30°C Freezer, with a capacity of 138 litres, and the MDF-437-PE Biomedical -30°C Freezer, with a capacity of 425 litres.